Deal Global Fashion Pvt Ltd in association with HT Most Stylish awarded Abhishek Bachchan and Alia Bhatt as the HT 'Most Stylist Male and Female Trendsetters' of the year. Vibrant patterns along with light and bright colours ruled the ramp. Other celebrities spotted on the red carpet were Amitabh Bachchan, Jitendra Kapoor, John Abraham, Asha Parekh, Randheer Kapoor, Rishi Kapoor, Kajol, Ajay Devgan, Jacky Shroff, Varun Dhawan Sidharth Malhotra, Anushka Sharma, Rani Mukharji, Dipika Padukone, Tapsee Pannu, Soumya Tandon, Kailash Kher, Prachi Desai, Isha Gupta, Shradha Kapoor, Shahid Kapoor, Ayushman Khurana and Mandira Bedi. Actress Alia Bhatt got one advice from her "Dear Zindagi" co-star Shah Rukh Khan, and that is 'its good to be bad. The actress talked about her personal equation with Shah Rukh during an episode of TV show ‘Yaar Mera Superstar’. Alia also confessed that SRK is her childhood crush. In the trailer of ‘Dear Zindagi’, Shah Rukh is seen giving some deep, meaningful suggestions to Alia's character. 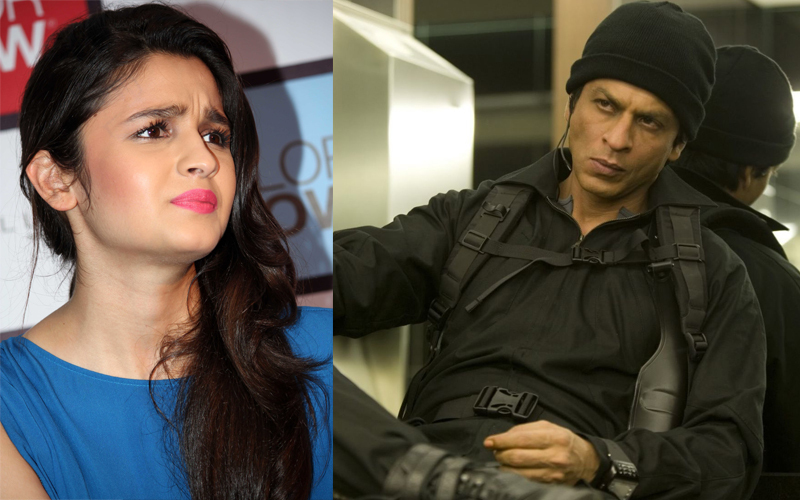 Alia’s admitted that Shah Rukh recently gave some real life advice to her. She said: "It's not like I have gone to him to take any advice in particular, but recently he told me that it's good to be bad. “He said that I’m too good for the world sometimes, as I generally wear my heart on my sleeve and approach things with positive enthusiasm." The film ‘Dear Zindagi’ is a slice-of-life film with Alia playing the protagonist - an aspiring filmmaker who is on the lookout for a lot of unanswered questions. Shah Rukh is essaying the role of a psychiatrist Jahangir Khan in the Gauri Shinde directorial. It also features Ali Zafar, Aditya Roy Kapur, Kunal Kapoor and Angad Bedi. Q: Which Kapoor do you finally go with? If I say that I will ruin it for the film. You will have to watch it. Q: How was your on-screen chemistry with Fawad? Fawad is fantastic. He is a very talented actor. I was very surprised and happy with the spontaneity he and I managed to bring on screen in the scenes we have together. I know he is a big star and there have been several women who have come to me and said, ‘Oh, you are working with Fawad! It is so exciting!’ He is very down-to-earth and a very sweet guy. Q: Tell us about your role in Kapoor & Sons? I play the role of the audience in the film because it is about the relationships that they share with one another. But I also have my own problems and relationship traumas as a character from what I have been through. Tia is the lightness in the film, she is happy and always playing pranks on people, but there is also a lot of depth in her character coming from what she has been through and lived and learned from. It’s an ensemble cast so there is no main hero or heroine. Each and every character has a different story to tell. Q: So, is the film a love triangle? ‘Kapoor & Sons’ isn’t a love triangle. It is more about family dynamics and different relationships and how they can take over. There is romance there, of course, but that isn’t the main storyline. My favourite love triangles are ‘Dil Toh Pagal Hai’ and ‘Kuch Kuch Hota Hai’. Alia Bhatt admits she was "not happy" with how her last release "Shaandaar" fared at the box office (it was clearly a bit of a flop), but she says she doesn't regret doing the movie. The film was directed by Vikas Bahl of “Queen” fame. Now Alia will next be seen in Dharma Productions’s ‘Kapoor & Sons’ with Sidharth Malhotra. 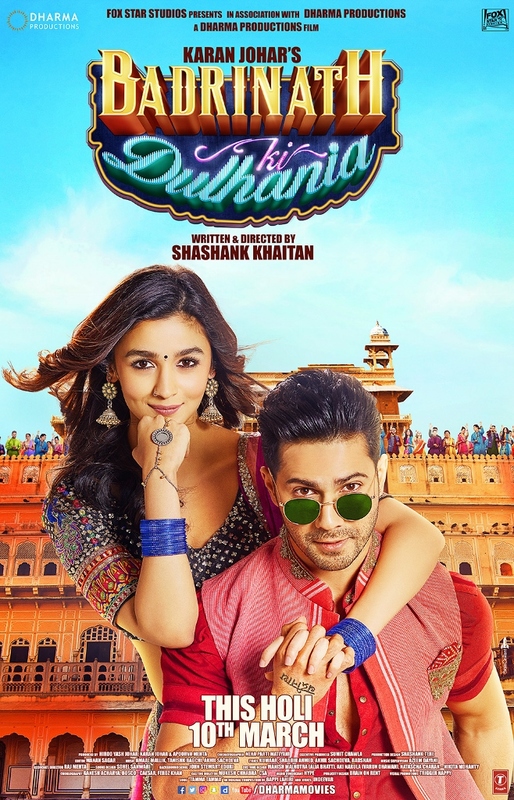 “Working with Dharma Productions is like coming home. It’s like a family to me. Directed by Shakun Batra, ‘Kapoor & Sons’ also features Rishi Kapoor, Ratna Pathak Shah and Rajat Kapoor. The film is slated for release on 18th March. 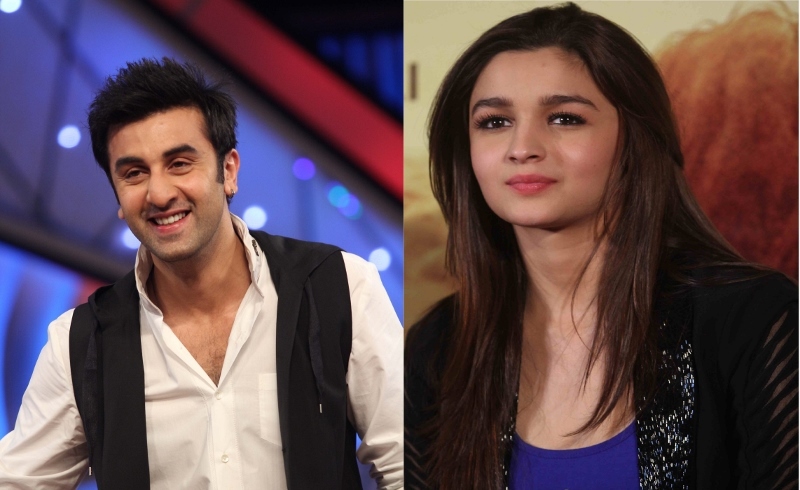 So, Ranbir Kapoor and Alia Bhatt are going to be sharing a screen together – for the first time EVER! With Ranbir having a disastrous year in 2015 ,he has been advised by his closest friends and directors to choose sensible films. He is unlikely to do more films with Deepika Padukone, Katrina Kaif and Anushka Sharma, with whom he has done the majority of his films with. Though Ranbir’s latest release ‘Tamasha’ has done well enough for its director Imtiaz Ali, who has apparently offered Ranbir for a third film (and sorry to bust your bubble - Deepika is not part of it). However, a source close to Ranbir has stated that Alia Bhatt may be featuring in his next film, which is an impressive choice of pairing, don’t you think? Even so, Ranbir’s BFF Ayan Mukerji has also chosen Ranbir and Alia in a super-hero film. It will be interesting to see these two together if it all goes to plan.